It wasn’t just the fact Fabian ‘The Assassin’ Edwards was specially flown out to the states to sign on the dotted line for Bellator that marked him out as clearly one to watch. It’s not just his unbeaten record, five finishes in a career built on a solid foundation of an unbeaten amateur career. It’s his unwavering self belief and confidence in himself and his abilities that is infectious, he’s clearly a prospect on a mission. The more we speak about the forthcoming match up the more I get more than a distinct impression Edwards has studied his opponent from many angles and facets and is ready to dissect and dismantle him based on what seems to be a detailed review of Chadwick’s entire career. As we discuss future opponents we touch on Paul Daley’s previous assertions that he would entertain a few fights at middleweight should he achieve all that he wants to at welterweight. 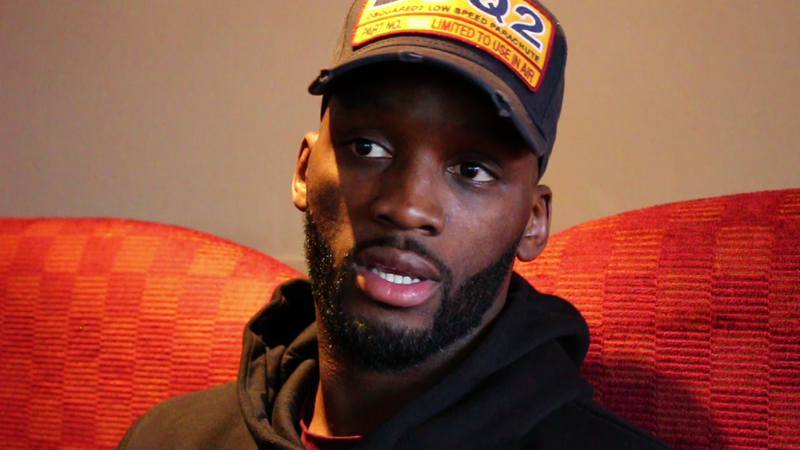 A fight with Daley does not seem to phase ‘The Assassin’ and he also has a clear idea who will win when Paul Daley meets Michael Page in the coming weeks in Conneticut. “I see Michael ‘Venom’ Page stopping Paul Daley. I think Venom’s movement will be too much for him. Semtex has power but he likes to load up and he’ll leave himself open for MVP to strike. It’s gonna be a cracking fight.